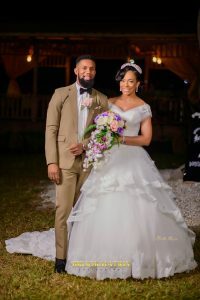 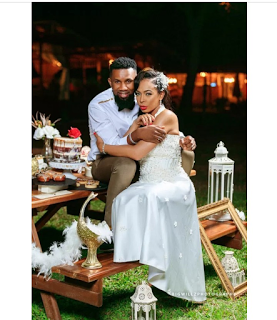 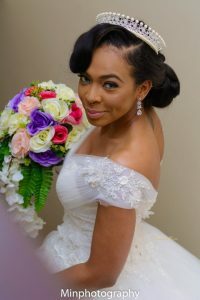 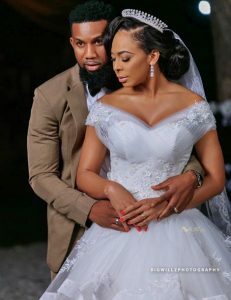 Yes, you heard us right, our very own controversial BBNaija ex housemate, Tboss finally tied the knot to his long time crush, DJ TTB in what seems like a dream wedding, lol. 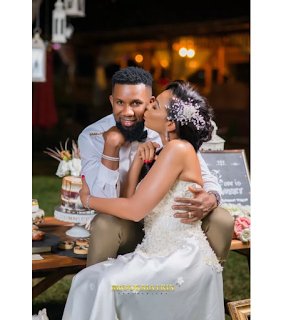 Well it's really not what you're thinking, but they really looks good together as they wowed in a series of wedding shoot shared online. 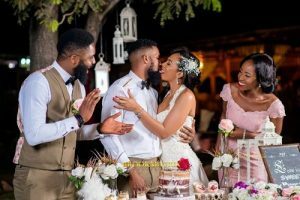 The shoot was put together by a group of wedding vendors based in Abuja and according to them, The inspiration behind the shoot was to create a modern vintage wedding with perfect scenery, tall trees, wooden cabanas and greenery serving as a beautiful backdrop for an outdoor evening styled wedding.